The United Arab Emirates (UAE) has banned the import of domestic and wild live birds, as well as their meat and meat products from Russia after a bird flu outbreak, state news agency WAM reported on Tuesday. An outbreak of H5N2 bird flu on a farm in the central region of Kostromskaya Oblast led to the death of more than 660,000 birds, the Paris-based World Organisation for Animal Health (OIE) said in December last year. 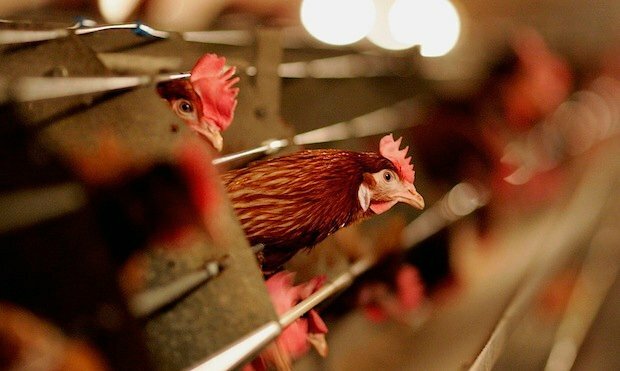 The UAE ban does not cover “thermally-treated poultry products, meat and eggs,” said WAM, citing an environment ministry statement. The country also recently banned fruit and vegetables from the Indian state of Kerala following an outbreak of the Nipah virus and poultry products from Bulgaria in October over bird flu fears.